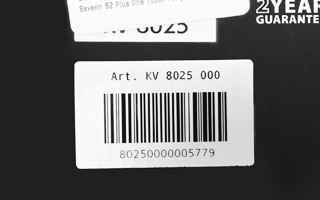 Serial numbers can be tricky to spot sometimes. Here are the three most common places to find them. 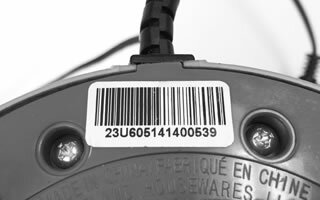 Serial numbers are often found on the bottom of your product. 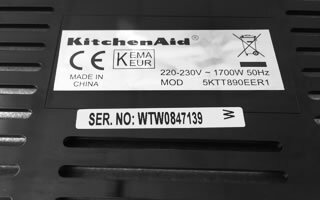 Toasters, kettles and small appliances usually have them here. If you still have the packaging, this is a good place to look.